Hello and Welcome! 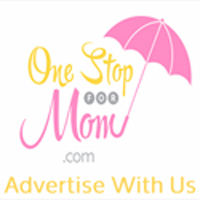 We’re so glad that you found OneStopForMom.com! We have created this directory for Connecticut moms (and of course dads too!) and hope that you will share it with your friends and we will become your “one stop” search engine. Whether you need to pamper yourself, find a day trip or a night out with your hubby, we have “everything mom needs under one umbrella.” Enjoy the site!